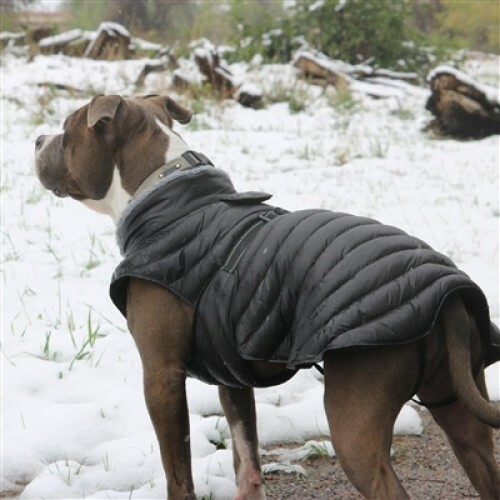 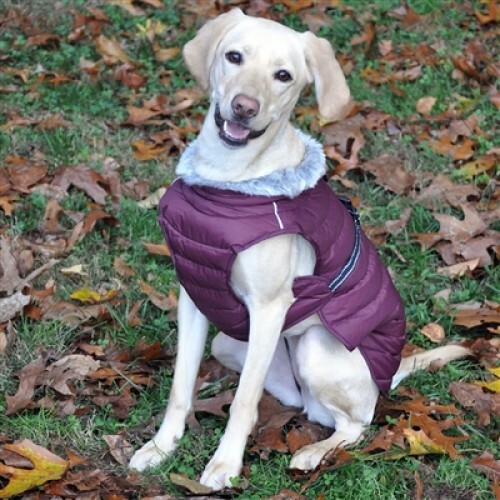 PetHangout is keeping your dog toasty in our Extreme Cold Puffer Coat from our Cool Dog Jackets collection. 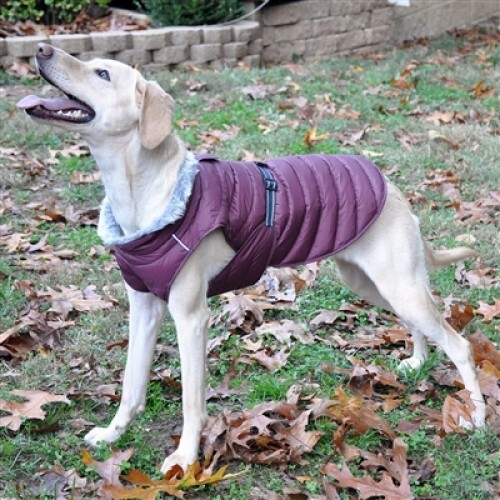 This coat does it all – waterproof and lined with thick fleece for ultimate warmth. 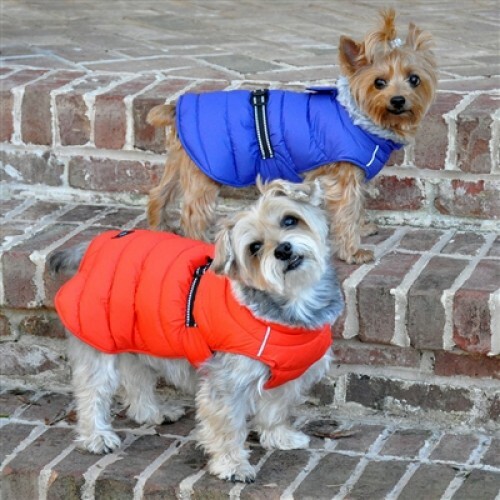 PetHangout carries more amazing coats like our Red Harness Coat and a Popout Hood Coat that your pup may love.